Click on the links below for the October Breakfast and Lunch Menus from the cafeteria. Posted in Buckaroo News on September 29, 2017 by The Buckaroo Blog. 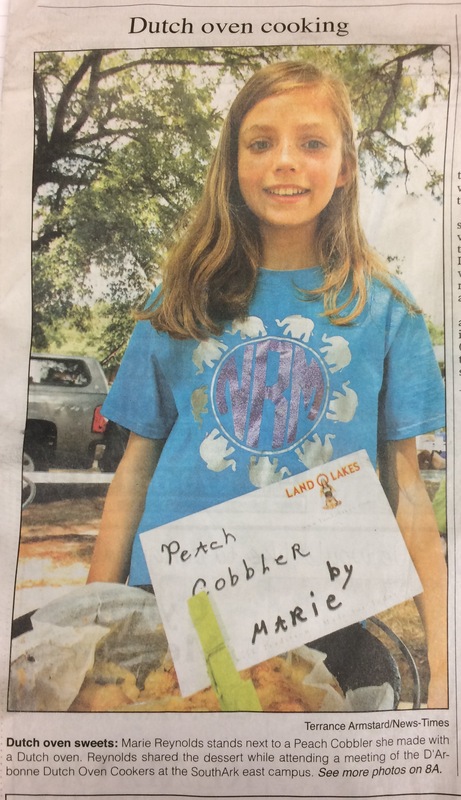 NES Student Recognized in the El Dorado News Times! Posted in Buckaroo News, Image format on September 29, 2017 by The Buckaroo Blog. Students in Mrs. Cynthia Coleman’s second grade class participated in an engineering design project entitled the Ice Pop Challenge! Check out their fabulous creations! Posted in Buckaroo Engineers, Buckaroo News on September 28, 2017 by The Buckaroo Blog. The Sports Medicine students at Smackover High School are doing mock physicals using their skills to evaluate their class partners. These skills include musculoskeletal exam, blood pressure, pulse, vision screening, and reflexes. Mrs. Morgan Atkins is the instructor and the athletic trainer for the district. Posted in Buckaroo News on September 27, 2017 by The Buckaroo Blog. 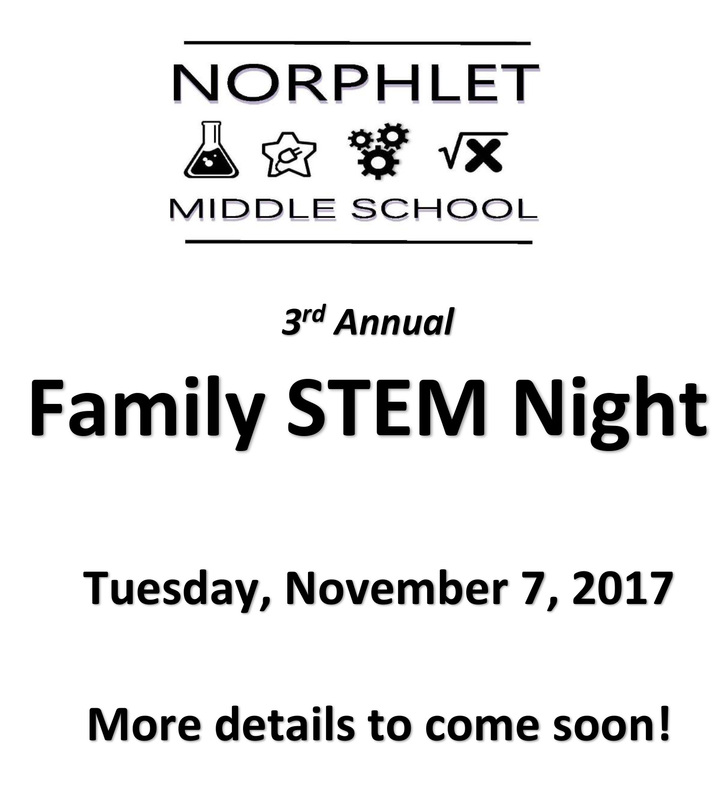 K-12 Family STEM Night is Coming! Posted in Buckaroo Engineers, Buckaroo News, Image format on September 27, 2017 by The Buckaroo Blog. Thanks to Journalism teacher, Mrs. Gretchen McCurry, for sharing these Homecoming pictures! Posted in Buckaroo News on September 26, 2017 by The Buckaroo Blog. From Smackover Preschool to Smackover High School, students supported the Buckaroos on spirit days last week!